Let Coach O assist with your 2017 Meet Resolutions! 2017 is just around the corner and we know many meet directors are resolving to host better competitions in the New Year! Let Coach O help with your meet resolutions and serve as your online registration system for your 2017. Our complete solution saves time & money, improves communication and offers great customer service. 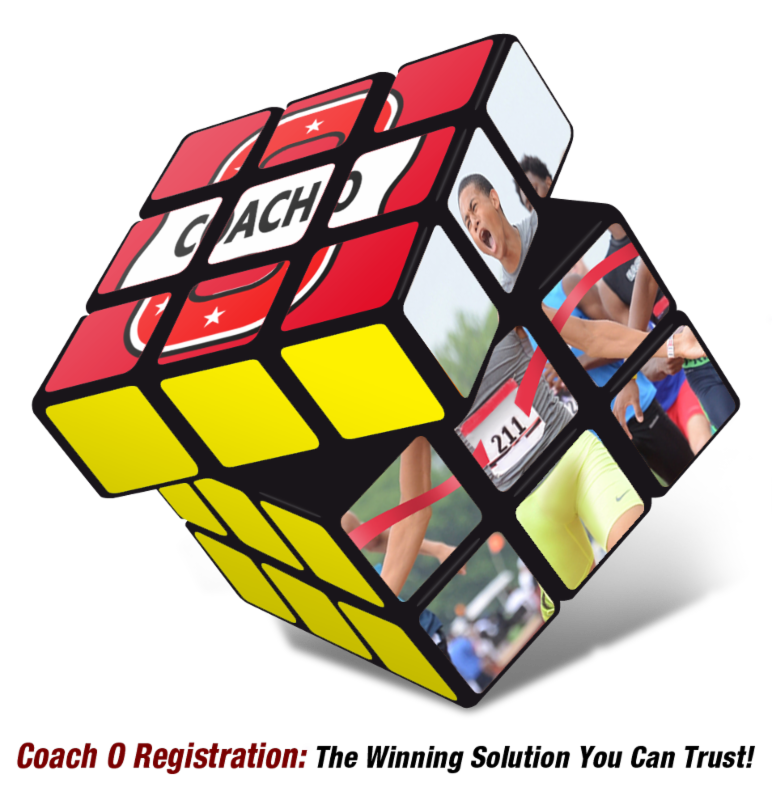 Visit our online registration information page or contact support@coacho.com for complete details or set up your meet today! Save $5 with promo code “coacho” and receive an Active-Stretch tool for only $24.95+shipping. Order by Friday 12/16/16 and get the perfect stocking stuffer for your athlete just in time for the holidays! Custom colors, bulk ordering and embroidery available. Learn More.